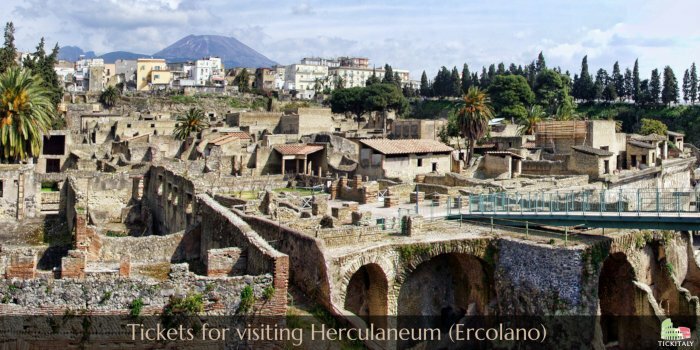 As well as tickets for visiting the remains of Pompeii, we’re now also providing tickets for the less-visited (but arguably even more impressive) remains at Herculaneaum, Ercolano in Italian. The ‘City of Hercules’ lies around 10 miles from Pompeii, and has buildings, decorations and furnishings that are often in far better condition than those uncovered at Pompeii, offering incredibly intimate and detailed insights into life under Roman splendour. Read more. watch a video, and buy tickets here.